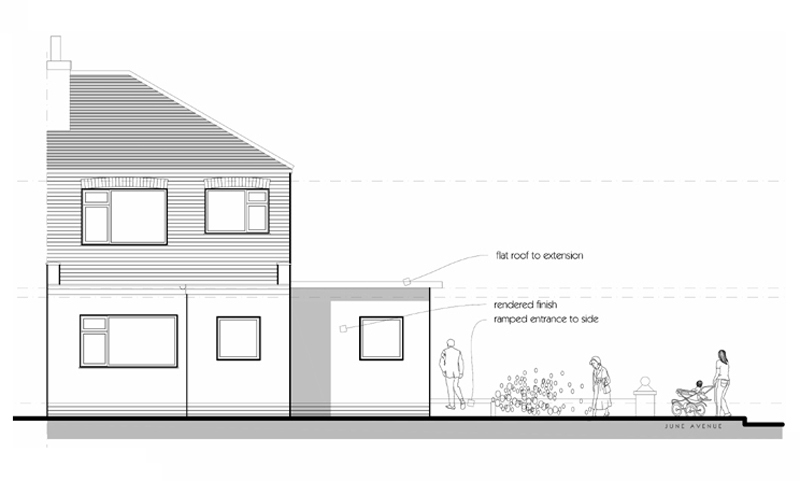 Planning Approval Secured for Allport Dental Practice | bromilow architects ltd. 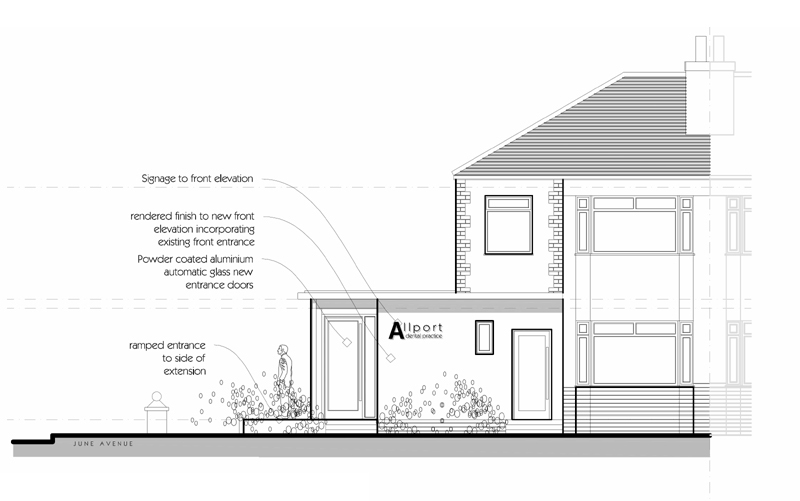 This week we have secured Detailed Planning Approval for our proposed extension and alterations for Allport Dental Practice. The scheme has been approved in a very smooth and quick Planning process, with no objections during the consultation process either! So it’s full steam ahead with the rest of the project, with hopefully a start on site in the Autumn. We’ve had some great feedback from the Client regarding our design approach on the scheme, having decided that we would take a commercial view of how the premises should look following completion. We’re very pleased with our design solution, and believe that we will leave the Dental Practice with a very professional and sleek building and a great place for their patients to visit!